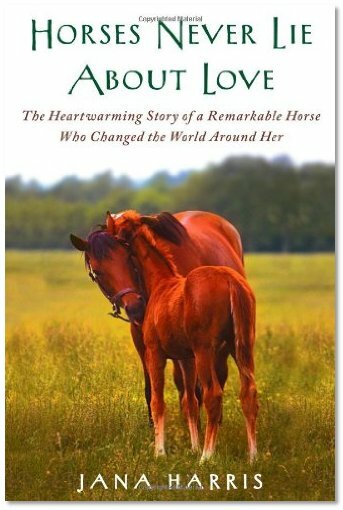 Jana Harris’s recent memoir”Horses Never Lie about Love” featured the story of a horse, True Colors. On March 7, 2012, True Colors passed away, at the age of 34. 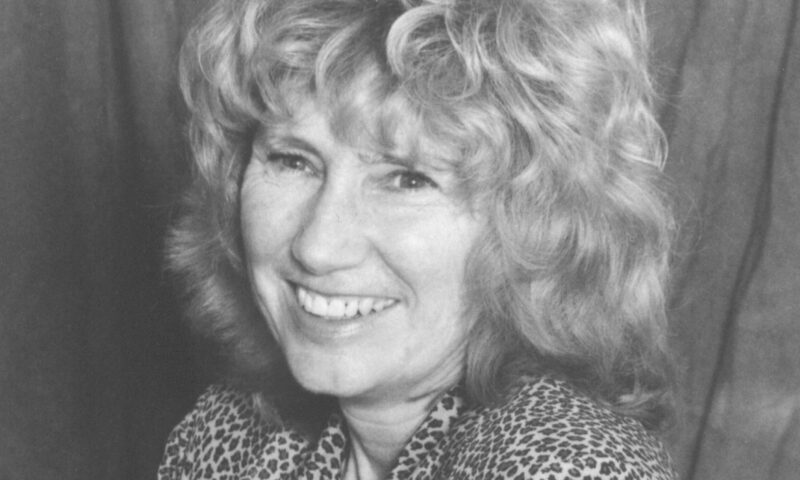 An epilog mourning her passing will be included in the paperback version of “Horses Never Lie about Love“, which be released in June. True Colors’ death was reported in the Seattle Times. Video- Jana talks about True Colors.